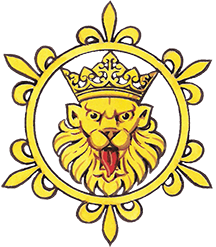 The Heraldry Society exists to increase and extend interest in and knowledge of heraldry, armory, chivalry, genealogy and allied subjects. 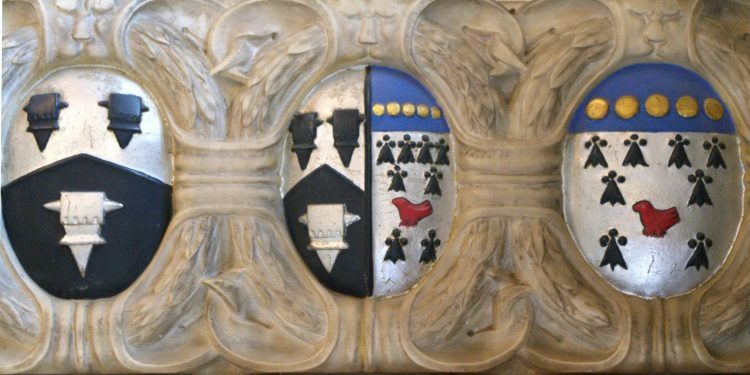 We are an educational charity, founded in 1947 by John P. Brooke-Little, CVO, KStJ, FSA, FHS when he was Bluemantle Pursuivant of Arms. 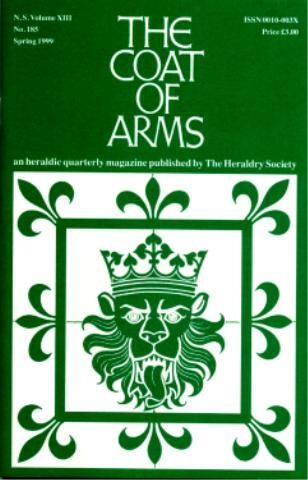 He went on to become Clarenceux King of Arms. 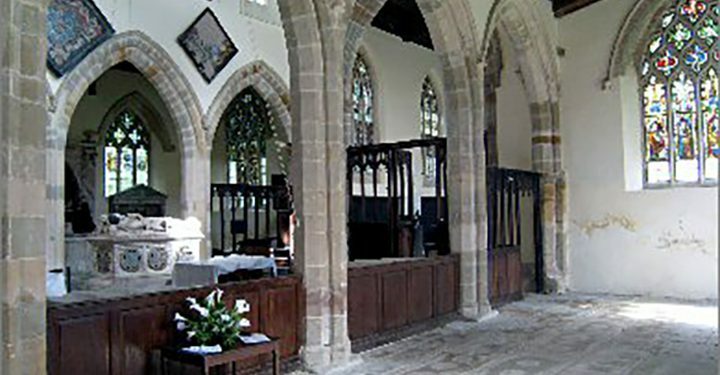 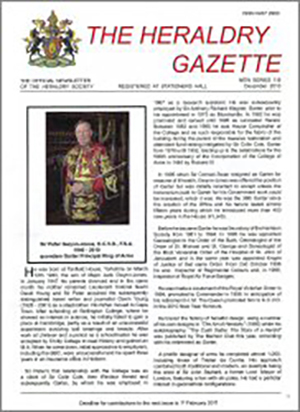 Members receive the quarterly newsletter of the Society, The Heraldry Gazette, and The Coat of Arms, an academic journal which is published annually. 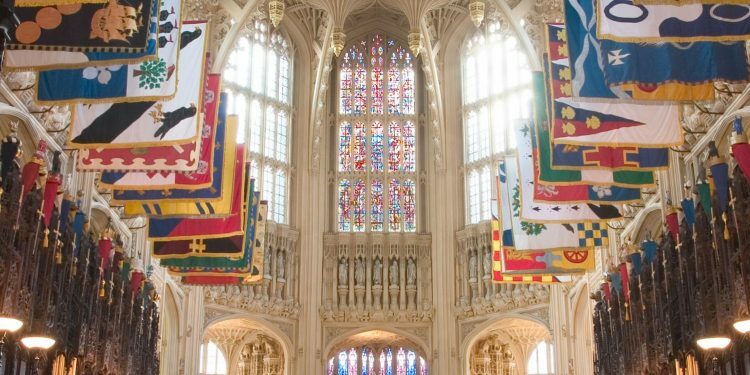 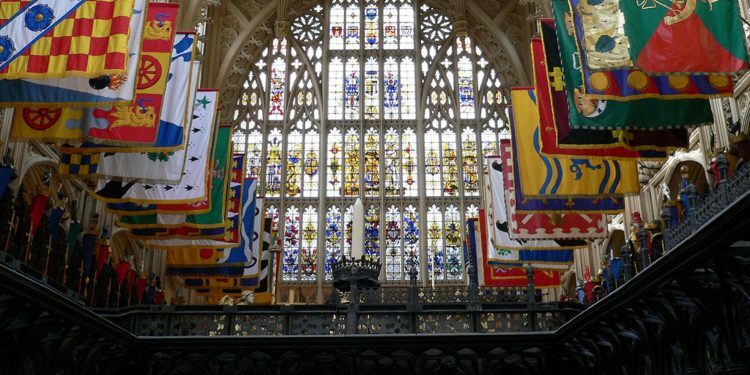 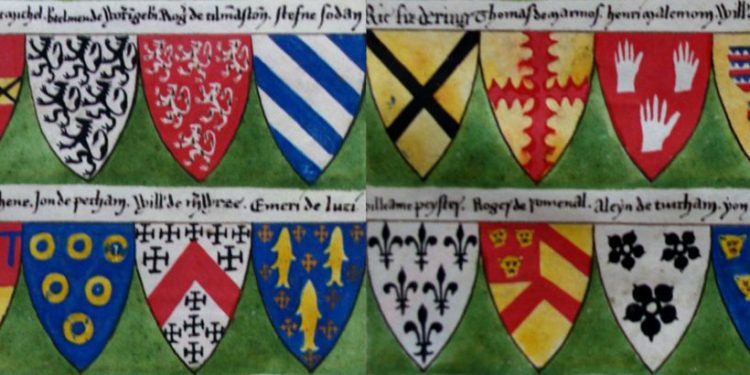 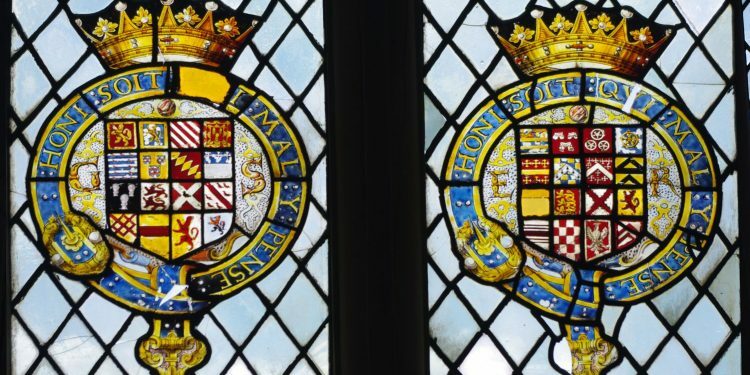 Lectures are held in London and, like our publications, provide a forum for scholarly research, as well as offering a broad range of talks on heraldic and related subjects.